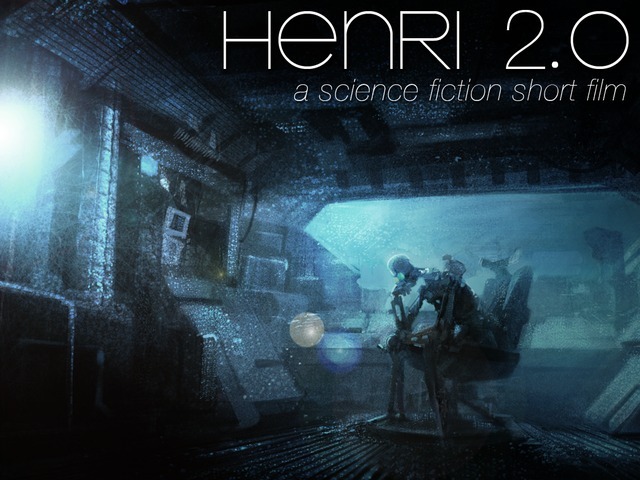 Proving that good things can eventuate from Kickstarter funded projects, HENRi is a transcendent mood piece that by the end of its 20 minute running has asked some big questions. 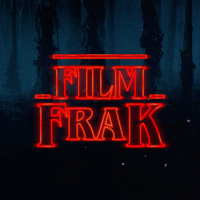 Emotionally engaging with its minimalist atmosphere, imaginative FX design and ethereal musical score, drawing obvious inspiration from the science fiction films of the 70’s and 80’s this largely dialogue free experience is powerful and moving. Trying not to give much away this is the story of a marginally self aware A.I mind (voiced by 2001’s Keir Dullea) that’s lack of mobility inspires the construction of a physical body. Once capable of movement HENRi searches his space station and its long dead crew members(including Margot Kidder) with childlike wonder for the answers to defining life. Viewing the short this morning has left me dazed by its hypnotic quality. In effect it has reignited my need to continue sharing short films that resonate with me, a habit from my previous site that I inexplicably forgot about when I first started FilmFrak. Hope you enjoy it.